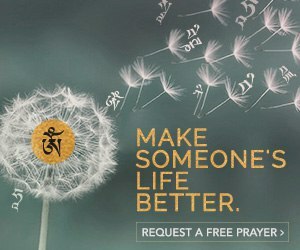 Here are just a handful of the countless messages we have received about how Dorje Shugden has helped people like you, as well as messages of thanks to the Lamas who have connected them with this powerful enlightened deity. Thank you so much Rinpoche that you are giving us great chance to learn about Dharma Dorje Shugden. We are very far from our family relatives. When we practise Dorje Shugden, it is like we have got everything. 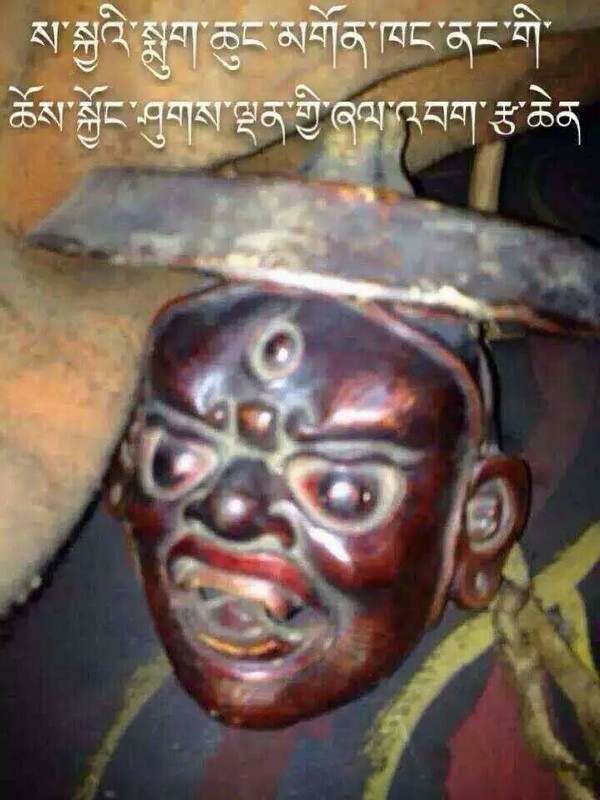 We never feel sad because of Dorje Shugden's protection. One day I asked to Dorje Shugden what I want then I pray after that. Finally he gave me. I want in nepal also got Dorje Shugden temple. People come and pray. What we learned let us teach others. I will continue keeping practice Dorje Shugden. I think in the world many types of men, everyone have different mind, different religion, different choice. but my choice is Dorje Shugden. Not only do I like what you say. I like how you say it. You’re clear and sensitive. Thank you, I’m also a practitioner of Dorje Shugden.I’m in love with Manjushri. Thank you Rinpoche for this wonderful teaching on Wangze , looking forward to start the practice. Dear Tsem Rinpoche, I have finally had an opportunity to watch Part 1 of your 4-Part series: Dorje Shugden: My side of the story. I want to thank you. It really touched my heart, and moved me for so many reasons. There is much I could say, since you and I share some of the same Teachers, but for that I will pray to some day be able to contact you personally. Thank you for your immense kindness. Tsem Rinpoche thank you so much for sharing your videos and constantly updating your blog. Through your videos, I have learned and gained so much. Your videos have also helped me tremendously during the times of need. Thank you so much for also sharing the Dorje Shugden and Kache Marpo trance in Kechara. Very rare footage and well translated too. Thank you so much! I pray for your long, happy and healthy life. With much respect from Canada!! Tsem Rinpoche is so very kind to provide this practice to all of us. We should never limit how Buddha can help us and extend our help to us. Many people I am sure would have benefitted from Gyenze’s help, and Gyenze have lifted them up from their financial and health doldrums. 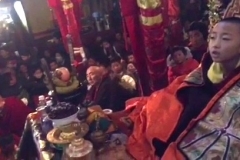 Thank you Rinpoche for making the teachings public. You did not need to, but you did. I have received many benefits from attending and doing the Dorje Shugden pujas for just these 2 months. 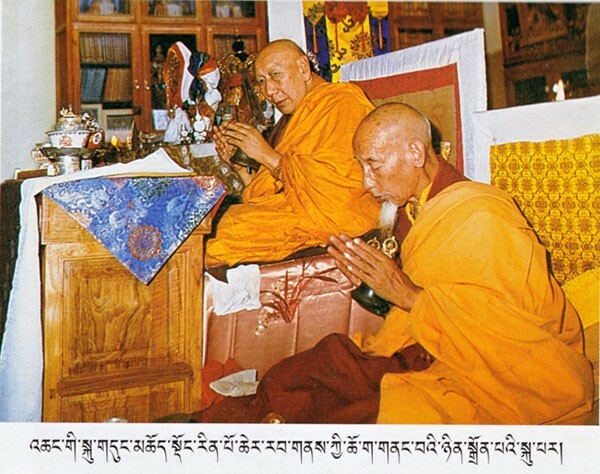 With folded hands I humbly thank you, may Rinpoche live long to continue to spread dharma and happiness. Thank you Tsem Tulku this is awesome! 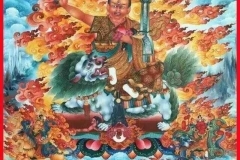 This video is very beneficial in showing the whole world the truth about the Peaceful nature of the Dharma Protector King Duldzin Dorje Shugden. How blessed it is to have the opportunity to see the entire process of the trance with such clarity and quality. My sincere thanks to the filming team who brought all this to us outside of Malaysia! It is significant to have received Dharma from the Protector himself. 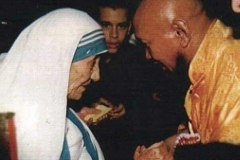 His choice of delivering Dharma instead of answering personal questions is a lesson to us to prioritise our grounded study and practice of the Dharma, and to live our lives in accordance to the laws of cause and effect, rather than only focusing on ourselves (my questions need to be answered, my problems need to be solved). 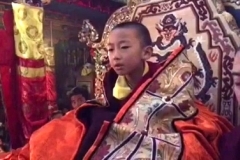 It truly is the Protector showing us the way, and is what Rinpoche himself always teaches us. 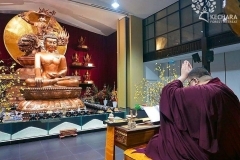 The fact that Choejela visited under directions of the Protector shows that we are in good hands and that Kechara is doing meaningful grounded work as a Dharma organization. Truly touched and blessed to be able to receive Rinpoches’s teachings and have access to all this knowledge despite living outside Malaysia. 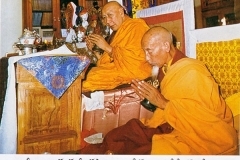 May you live long and have good health, Rinpoche, and continue bringing the blessings of the Gurus and Buddhas to us. 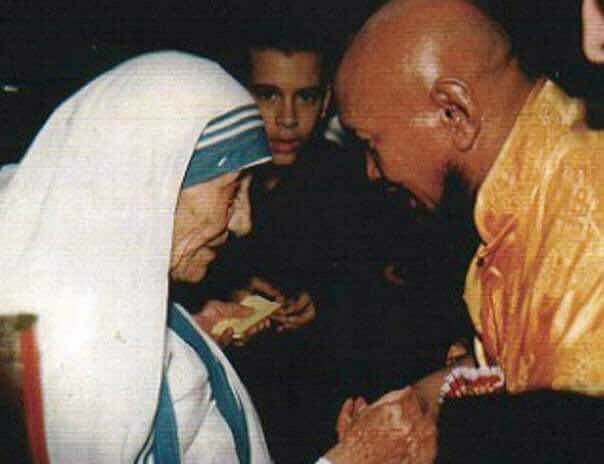 Thank you Rinpoche, for sharing this. 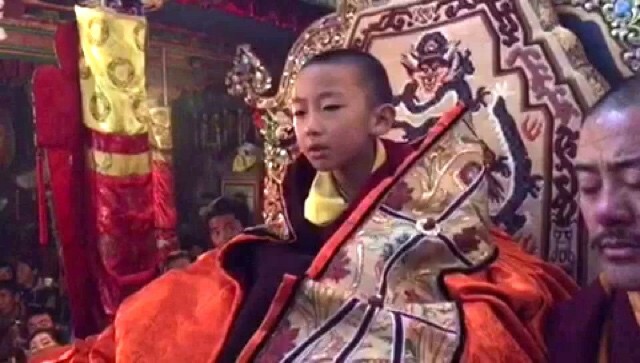 I sincerely wish Rinpoche a long life so that he may benefit even more people as KFR expands in the near future. I feel blessed to have watched/received a dharma talk by an enlightened being. It was truly a rare and special moment. From the bottom of my heart Thank you to everyone who made this possible. I will pray that all of Kechara’s works will flourish and that it will one day become a peace center for the world. It is great in today’s world that these rare occasions can be shared with people online. I was crying while watching the beginning. So much can be felt through the video, can’t even imagine if I was there. Thank you again Rinpoche and team for making this possible. 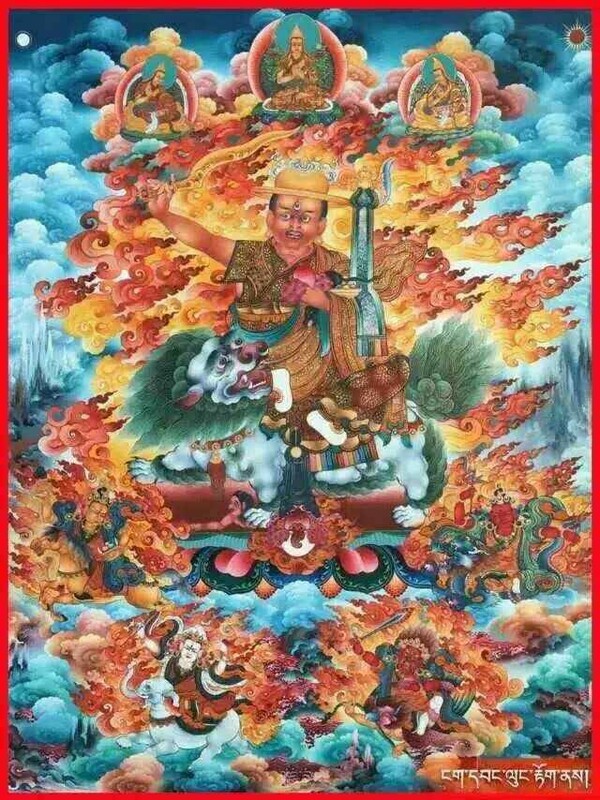 It is really pleasant to see that we can have the privilege to get to see the Protector Dorje Shugden in trance. I have been waiting for years to see a live trance and finally on the 21st of June the wish came true. I really feel proud to be in Kechara House as it is the first time that non Tibetans did the Rituals and invocation prayers without the help of any Tibetan monks. We are also lucky that Kache Marpo stayed even longer to give a Dharma Talk. 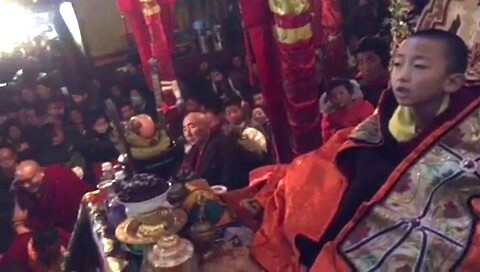 According to Rinpoche, Kache marpo said that he would answer the questions another day when it is more private. Of course not many people would bother about a Q and A session so that is possibly why Kache Marpo gave a Dharma talk instead of answering Rinpoche’s questions. Remember over 700 people managed to recieve blessings from Dorje Shugdens main minister. 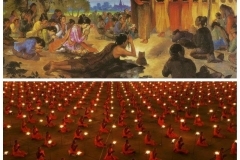 Also 700 people recieved teachings directly from Kache Marpo. All that would not have been possible without Rinpoche and of course the sponsors, thus I thank Rinpoche and all the sponsors for making the whole event possible. It is such a privilege and blessing to be able to volunteer in the preparations for the trance. 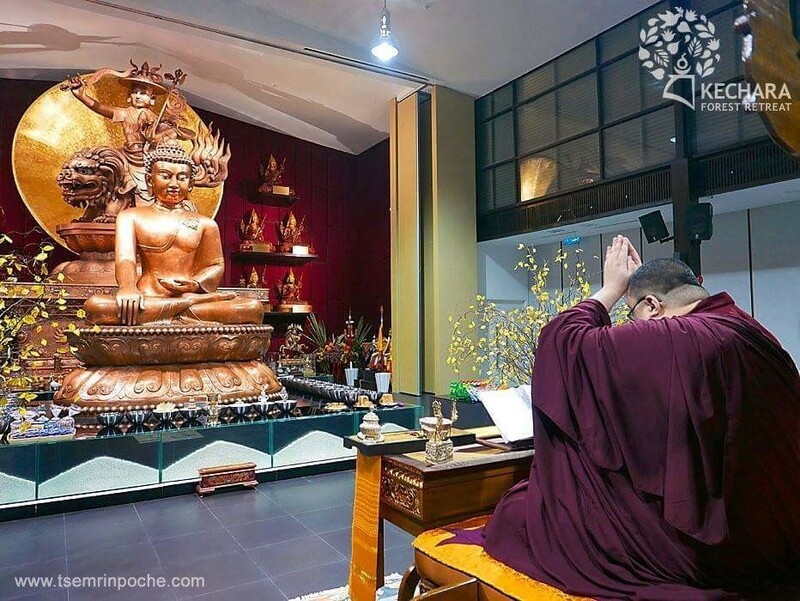 The learning is vast and, most importantly, authentic as it is passed down from our lineage masters and personally taught to us by our Guru Tsem Rinpoche and also the 7th Panglung Kuten. The blessing of working and serving others in the Dharma does not only create the opportunity for us to receive the blessings from Dorje Shugden, but also gives us the chance to gift our loved ones something truly precious: the rare opportunity to have audience with a Buddha. I was very grateful that my family and friends from Malaysia and other parts of the world were present. We often wonder what we can really do for our loved ones in a manner we confidently say will benefit them and help them. 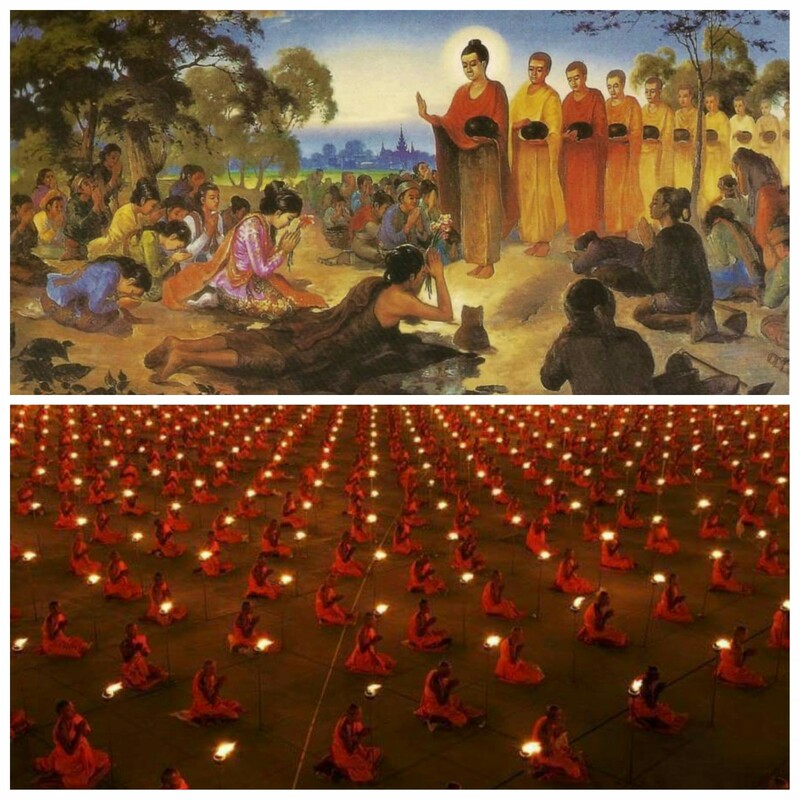 Dharma is the answer and on 21 July 2015, 700 people received the greatest gift of their lifetime because of the hard work and commitment of dharma warriors like Beng Kooi, Su Ming, Pastor Yek Yee etc. I have attended a trance of Dorje Shugden in the past but never received a Dharma teaching directly from Him. That is truly awesome. 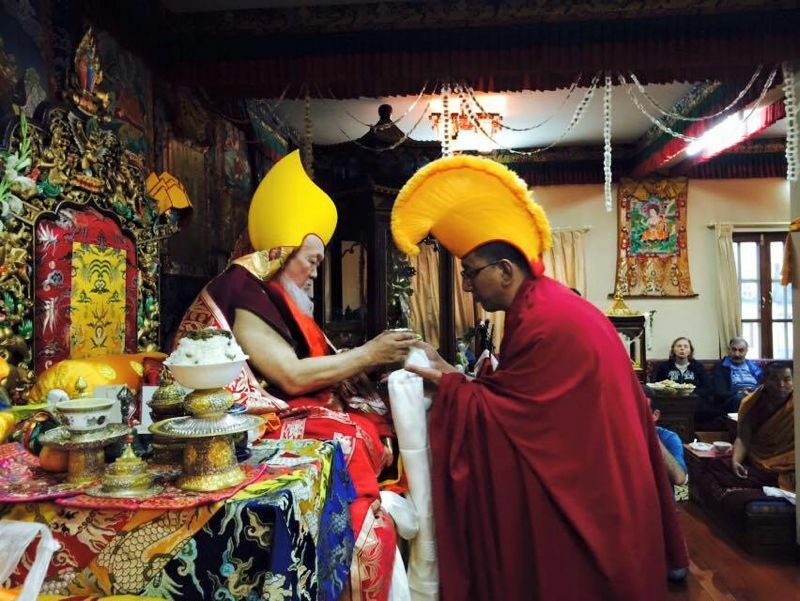 I remember Rinpoche once explained that one of the signs we know that Dorje Shugden is an uncommon protector is that he is able to give Dharma teachings in a peaceful form. This must stem from Dorje Shugden’s many lifetimes as a great Dharma master who expounded the Dharma in all 10 directions. 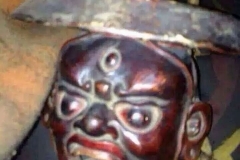 Witnessing the trance and the long duration Dorje Shugden is able to remain with us through Chojila shows me the benefit of having a Dharma Protector that takes on a worldly form that is “closer” to our time. This reiterates why Dorje Shugden is the perfect protector of our time. Thank you Rinpoche for this valuable experience and blessing!